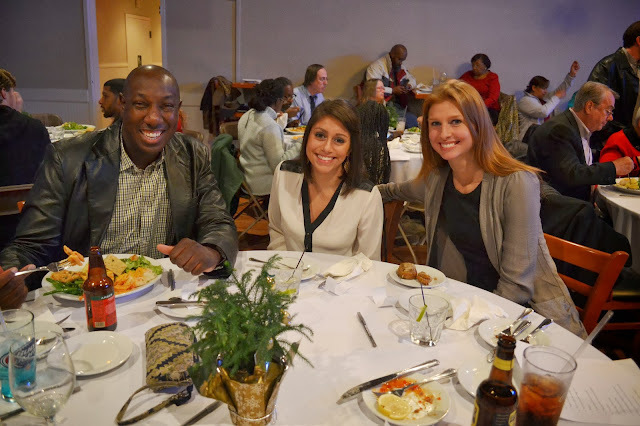 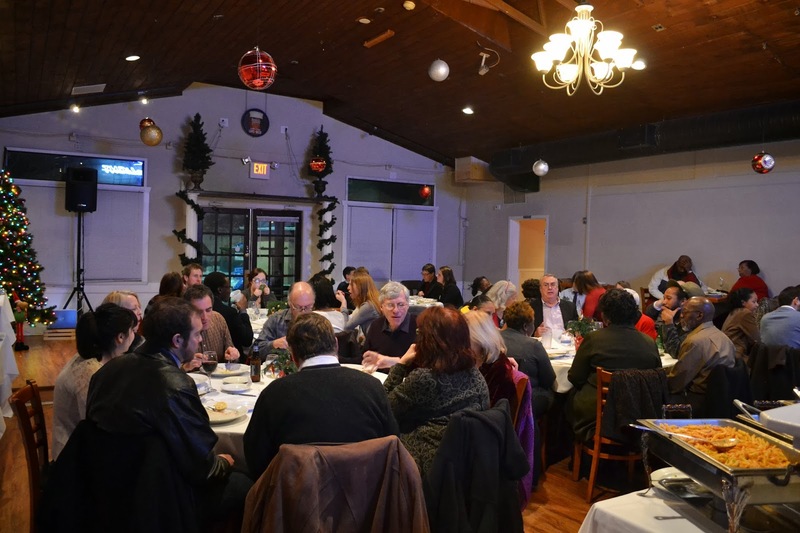 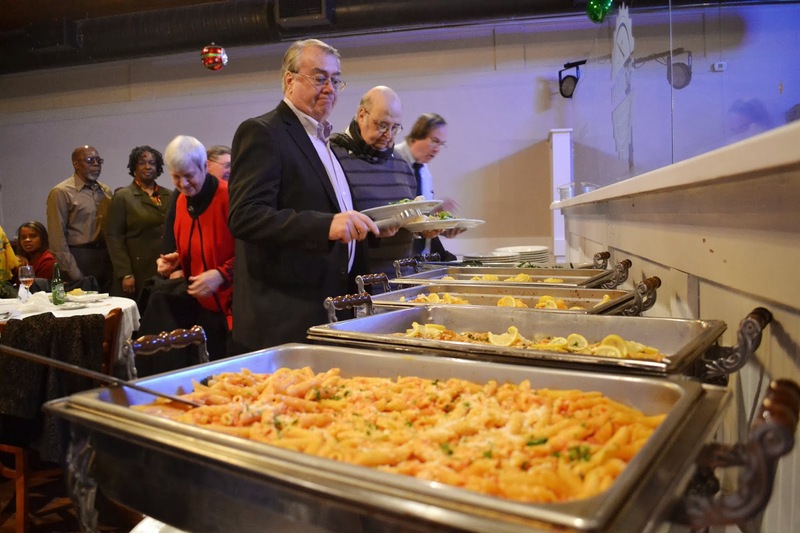 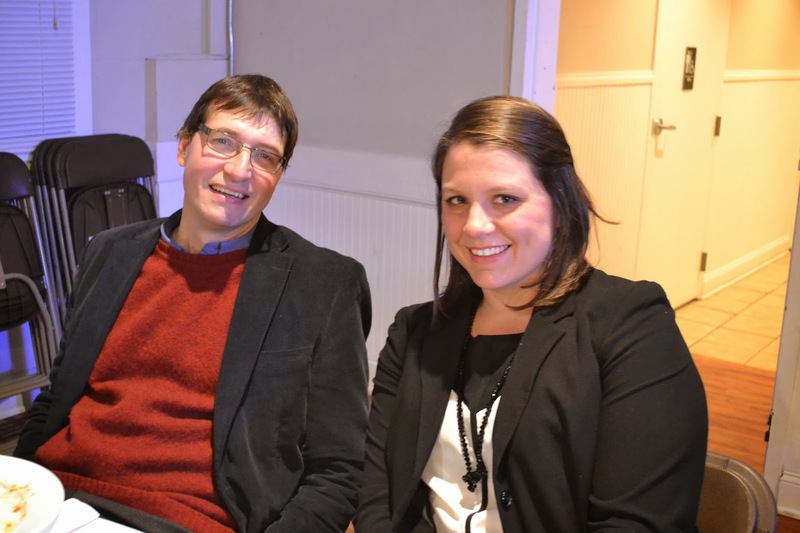 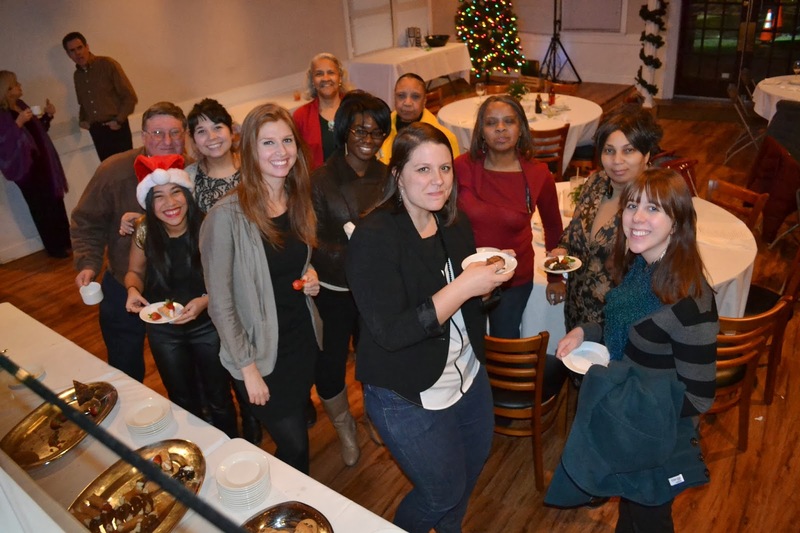 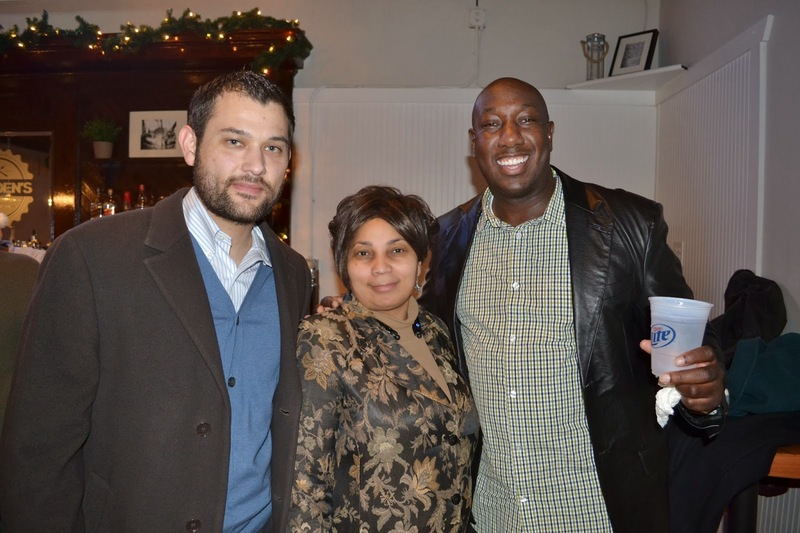 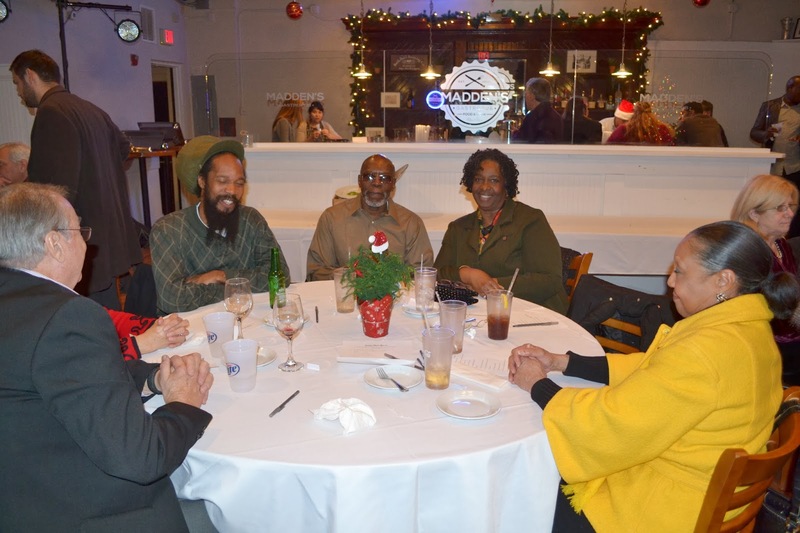 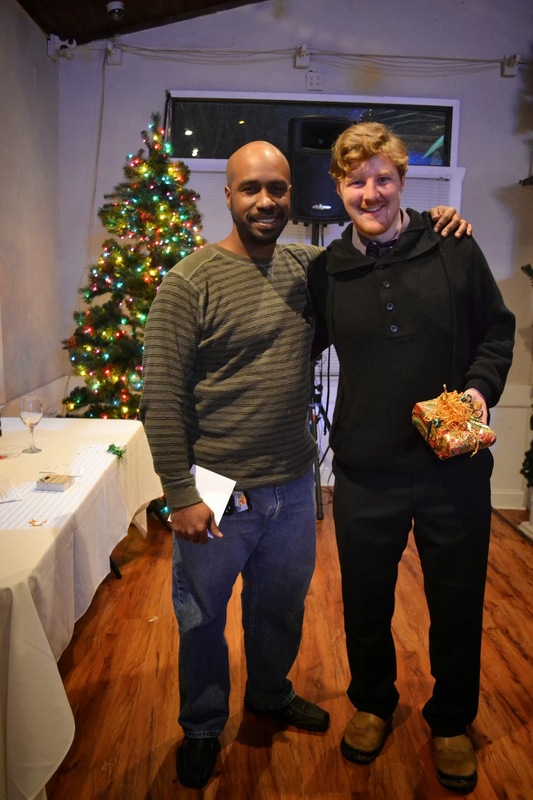 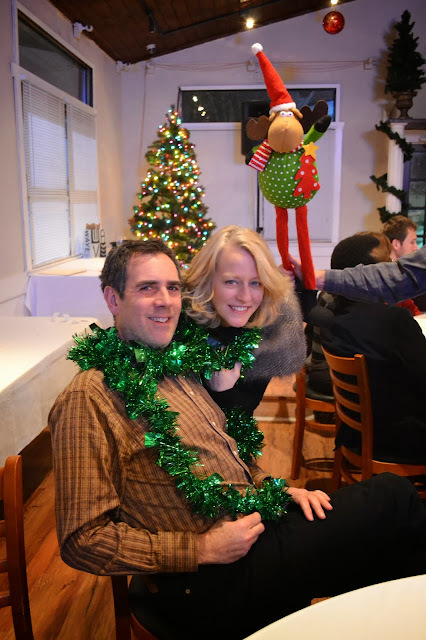 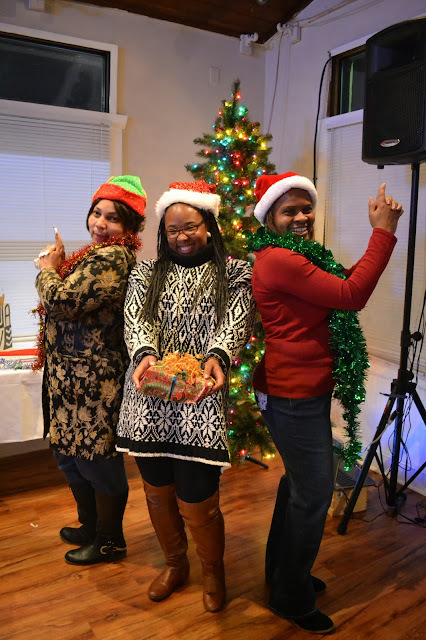 On Monday NHS hosted its 2013 Holiday Party at Madden's Gastropub. 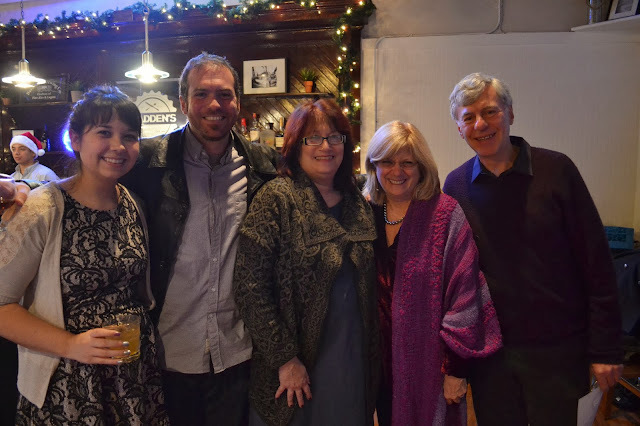 We were happy to share the evening with all the amazing people in our NHS family. 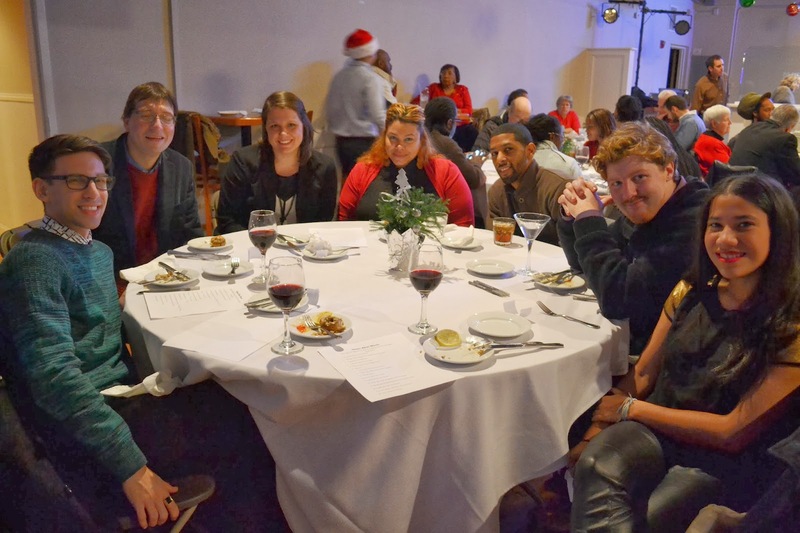 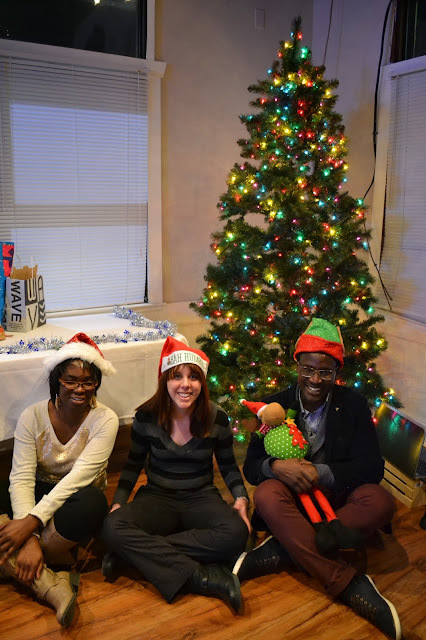 We hope all of you have a wonderful holiday season, and we look forward to continue working together to revitalize New Haven's neighborhoods in 2014!